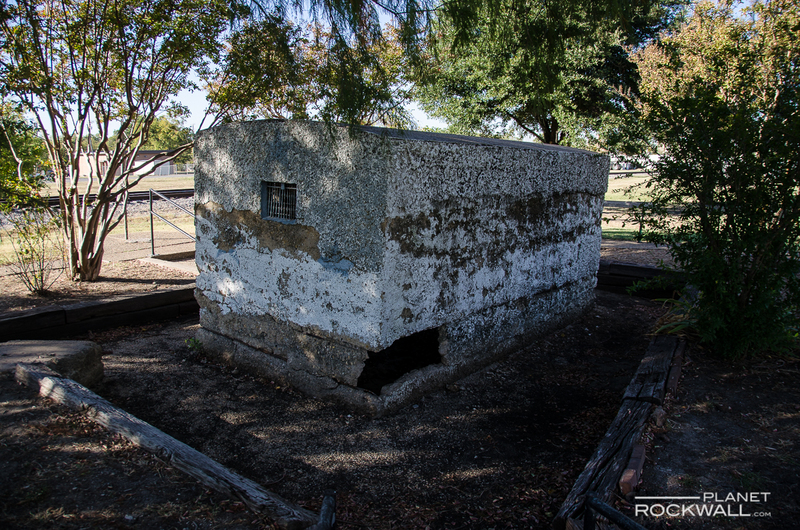 Situated between the Royse City water tower and the railroad tracks sits a dilapidated one-room concrete building. The doors are padlocked and the windows covered with iron bars, but gaping holes in its walls make entry a trivial task. 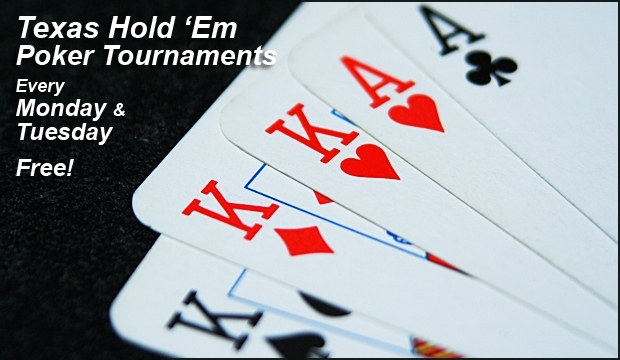 Few people know its there, and even fewer know its history. But for a time in the early 20th century it was the city jail. 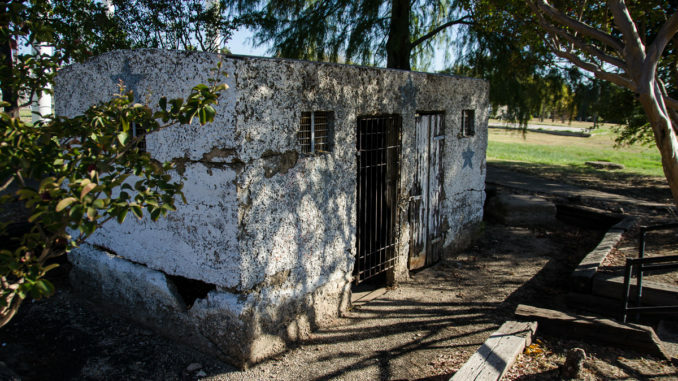 Also known as the “calaboose” (from the Spanish “calabozo,” or dungeon), the building is believed to have been used as a holding cell for weekend drunks, or for more serious offenders on their way to longer-term lodgings at county or state lockups. There were two cells, each entered from the outside. No records have been found indicating when it was built or when it stopped being used as a jail. Its construction materials and techniques are similar to those used in structures built between 1910 through the 1930s. The concrete used was of poor quality compared to todays standards and was not reinforced. A thin coat of whitewashed stucco was applied to give limited protection, but lack of maintenance over the years has taken its toll. 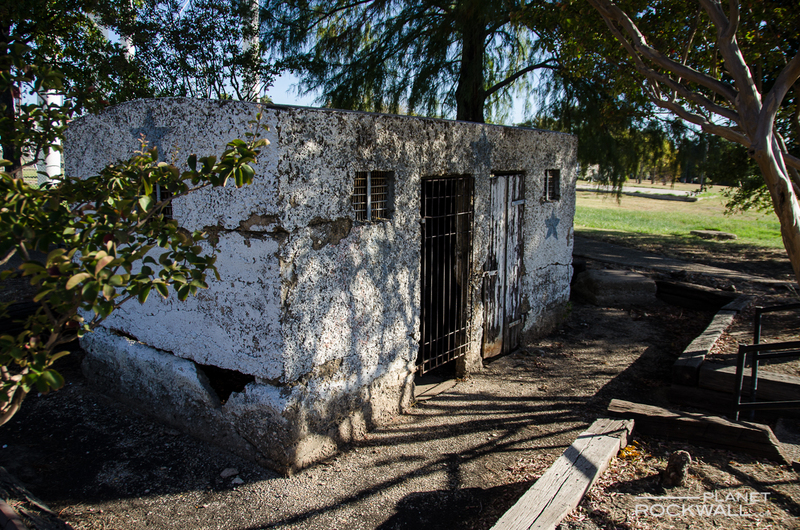 According to most who remember the calaboose, it was used mainly as a place to house those who overindulged on weekend evenings until they sobered up. It was said that their employers would bail them out on Monday mornings so they could come to work. 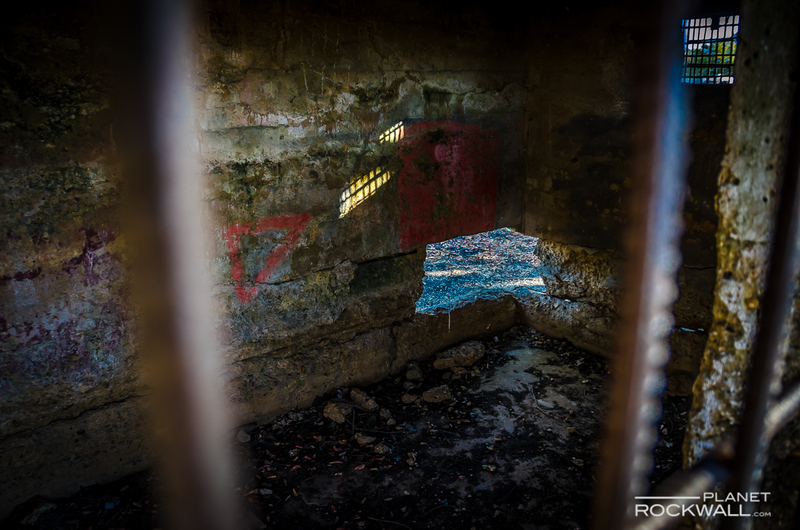 Another popular tale shared by several Royse City residents depicts the actions of teenage boys who would sneak out to the jail at night and attach ropes or chains to the doors. Having studied the schedule of the trains passing through town, they would tie the other end of the rope to a train as it stopped in town. Then, as the train pulled away, the doors would pop off, releasing the prisoners to the hysterical delight of the young boys. After repairing the doors repeatedly, the city finally abandoned the jail. If nothing is done soon, the old calaboose will become nothing but a memory itself. 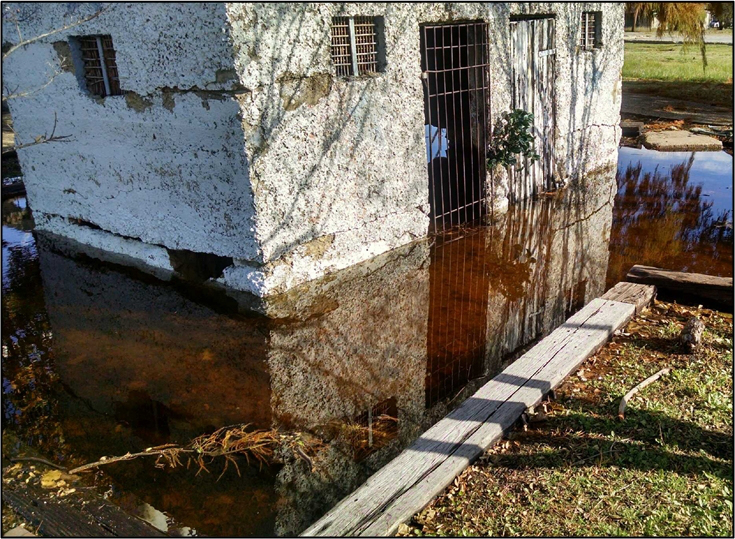 Since it sits in a low spot on the property the historic structure is subject to flooding every time it rains, further eroding the concrete foundation. The city has shown little interest in restoring it, and since it sits mostly on railroad right of way, the prospects are further dimmed that anything will be done to save it. Proposals have been made to either move it or destroy it altogether, but no action has been taken so far. 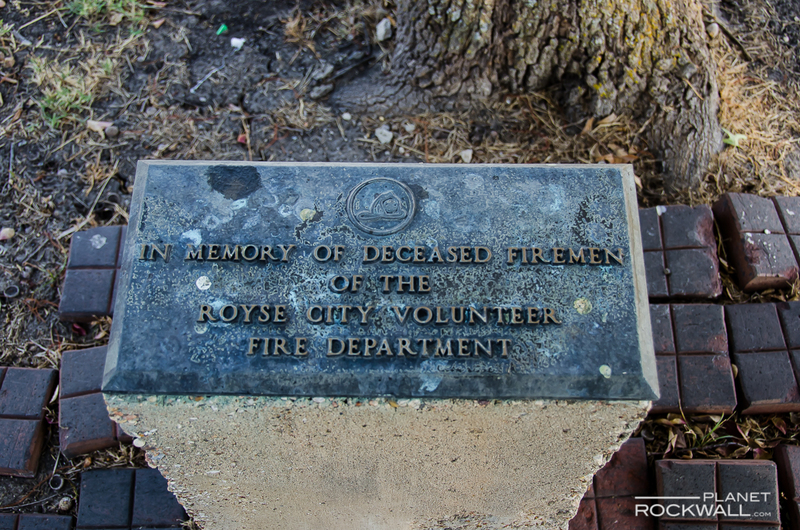 Julia Bryant, Executive Director of the Royse City Chamber of Commerce, is trying to find a way to protect landmark for the long term. 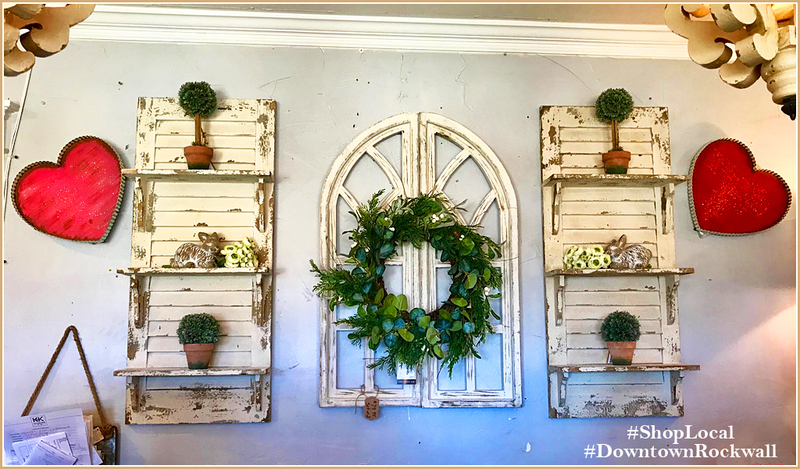 Anyone interested in helping or spearheading a movement to preserve this unique piece of local history is asked to call her at the chamber at 972-636-5000.